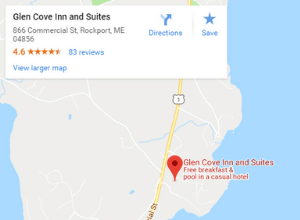 What separates the decent mid-coast Maine hotels from the great ones? It could be the better-than-continental breakfast featuring homemade muffins, scones, and cinnamon rolls, fresh parfaits, and make-your-own waffles, all served on a covered, open=air terrace. 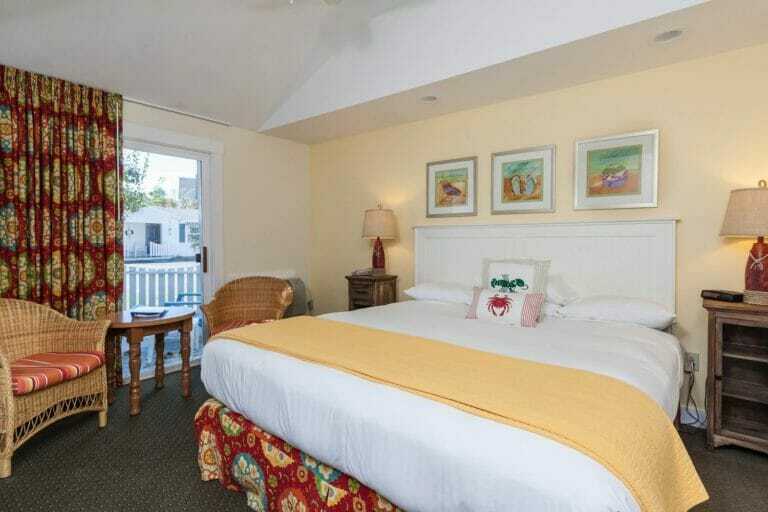 It could be the clean, cozy, and comfortable rooms, with dreamy bedding and perfect pillows. It could be the location and its proximity to the best things to do in the mid-coast Maine area, the best restaurants, and to ocean views, beaches, and bays. Or it could be the perfect mix of affordability and amenities. Amenities like a heated, outdoor pool and a delicious better-than-continental breakfast buffet served every morning in an outdoor covered terrace. Our spacious suites provide the amenities needed for an extra comfortable stay. Refreshingly comfortable rooms and deluxe rooms with queen or king sized beds. Pet friendly King bed rooms with amenities for a comfortable stay for you and your pet. Ready to explore Mid-Coast Maine? We're central to Camden, Rockport, and Rockland, and all of mid-coast Maine. 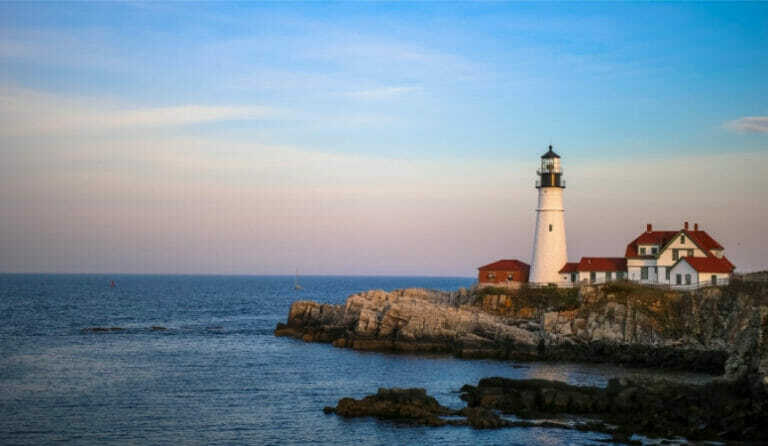 Lighthouses, historic downtowns, beaches, bays, harbors, State and Nationals Parks, events and festivals, hiking, mountains, and fresh seafood… what’s NOT to love about mid-coast Maine? Our location is central to the best things to do in mid-coast Maine, the best restaurants, and is in the heart of the Penobscot Bay area. "We stayed here on Saturday night the 2nd of June. What a beautiful little town. Be sure to visit the Rockport lighthouse with 1 mile walk out abutting the ocean and bay. Beautiful views and quiet scenery. The Inn was quaint and easy to find right off Route 1 in Maine... The environment of the actual hotel was extremely quiet and peaceful. " "We stayed here as we explored the Rockland and Camden area. What a delightful place to stay, eat, and relax. The breakfast is NOT just continental. They have fresh fruit, yogurt, make yourself waffles, pastries, oatmeal, juices, coffee and tea. Delicious! The beds are so comfortable and the linens are high quality and soft..."